Could a menacing sky dissuade him? 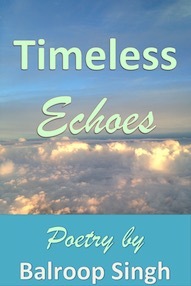 Could Earthly shackles restrain him? Captive at the top of the world! Success comes at a price! Thanks to Sue Vincent for an inspiring Thursday photo prompt Summit #writephoto. Emotional Health: Is Loneliness a Dilemma? Have you ever felt lonely? It has a direct effect on emotions. You feel isolated and anxious, there is a feeling of disconnect despite people around you…you yearn for companionship, which may be there but you fail to recognize and reach out. Loneliness is fast becoming a social phenomenon in modern cyber times, with a smart phone in our hands, our elite companion 24/7! Even couples, who bury their heads into laptops after a day’s work and also have to catch up with their favorite programs, have to plan a vacation to connect with each other! Whether it is self inflicted or caused by other factors, loneliness consumes your emotions slowly, affecting your mental and physical health. You start losing touch with your own family and friends. When there is a conflict inside, which refuses to subside, you feel all your friends are happy in their life, you feel forsaken even by your own instincts and intuition… you start feeling lonely. When it starts haunting, when it grows on you…when the abyss keeps gaping at you…you enter a self-carved tunnel, which continues to get cramped if you don’t open up. Chasing away loneliness through joy, which is transitory, attending parties, which are mind numbing and drowning yourself in the sea of humanity, which knows nothing about your state of mind, is meaningless. First and foremost, you must understand that nobody wants you to be lonely. It is your own choice. If you stop trusting your friends, if you don’t want to forgive others, if you fail to overlook little faults of people around you and immerse yourself in the sea of your own thoughts, it will surely drown you. If you suffer from lowered self-esteem, lack of concentration and anxiety, they are the early signs, which might degenerate into insomnia, dejection and suicidal tendencies. 1. Shatter that glass ceiling under which you found refuge. 2. Start trusting people around you, all are not alike. 3. Share your feelings and thoughts. 4. Respect your emotions, they need attention. 5. Step out of self-pity. Don’t seek sympathy. 6. Read good books, they never betray. 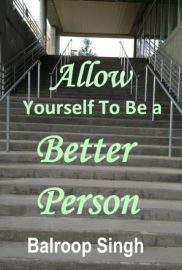 Read How to Become your Own Therapist. 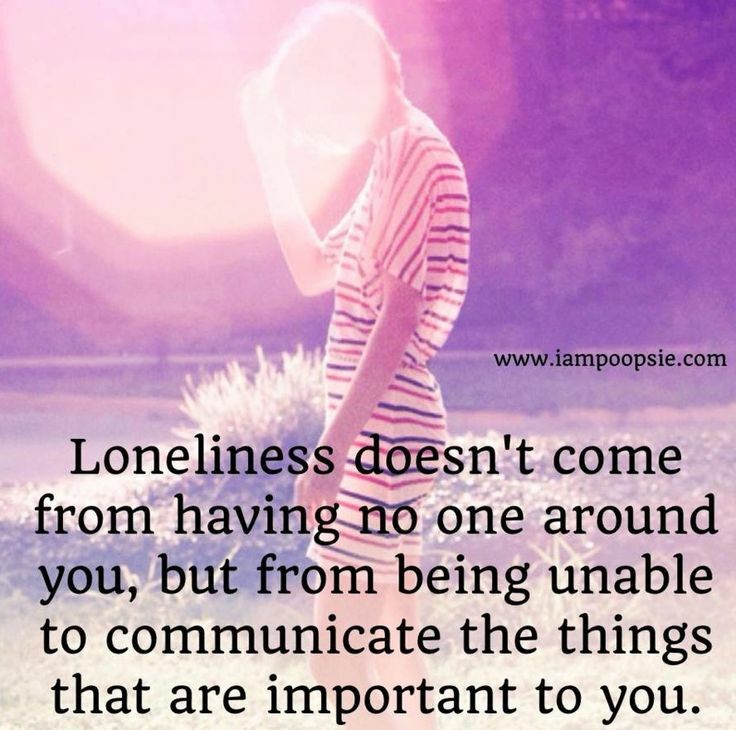 Let’s not forget another aspect of loneliness. There comes a time when loneliness spearheads detachment… to begin the inward journey… to spirituality and for that we have to traverse the path alone! However, loneliness should not be confused with solitude, which can be savored by spending splendid time in the lap of nature, analyzing your own self, starting a journey towards self-healing. Do you live in the glory of solitude? 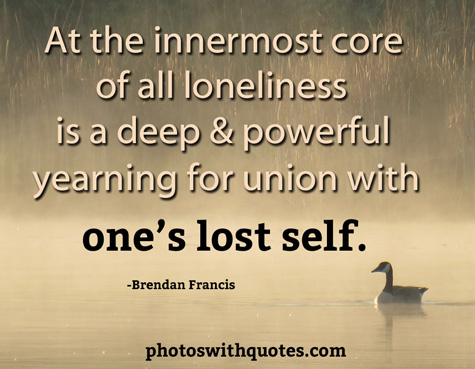 I am sure everyone experiences those moments of loneliness and solitude. You can pour them out here, on this page. Have you subscribed to my posts? It is absolutely free. You can do so just now by entering your email in the side bar.